K2, Dkdude, TLandHim and 1 others like this. TLandHim, dawsey, Stillearly and 3 others like this. 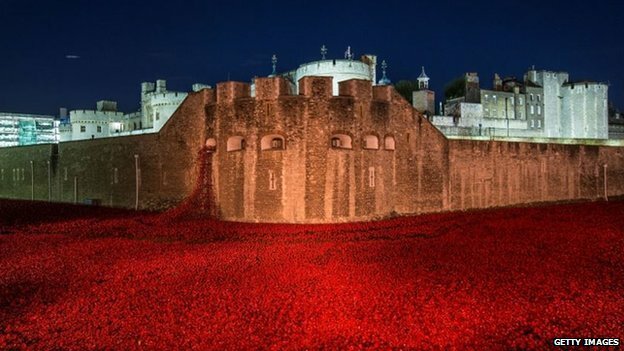 The installation at the Tower of London is called "Blood Swept Lands and Seas of Red" , photos don't do it justice , each day thousands of people come to see it (I've been there 4 times as it is just across from my work). 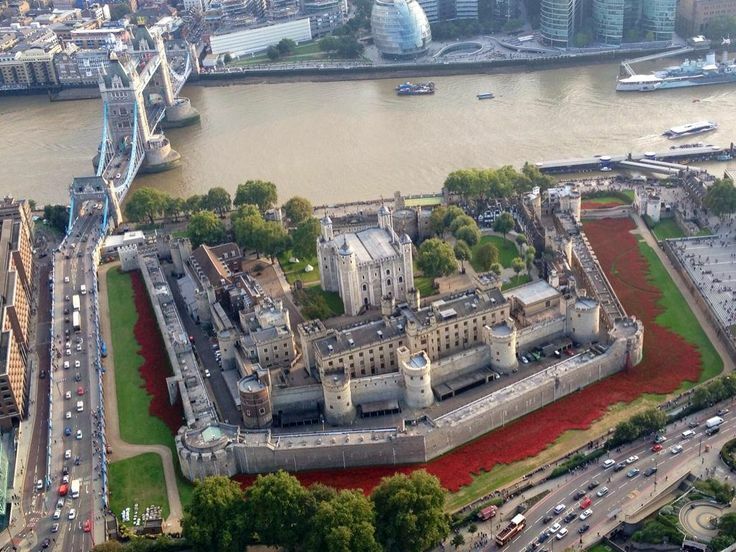 By Remembrance Day there will be 888,246 ceramic poppies , representing the British fatalities during World War 1.